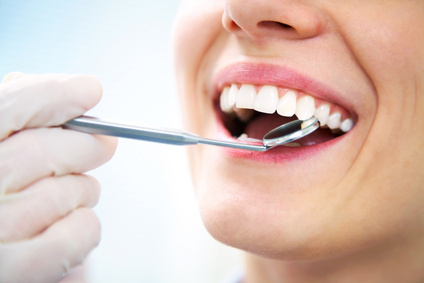 When it comes to carbamide peroxide teeth whitening, the chemical has to first break down into hydrogen peroxide. Even during sessions at the dentist, you’ll need to wait a little longer than 15-20 minutes to see the chemical break down satisfactorily. Only after this process can any teeth whitening happen. People are not always happy with results from carbamide peroxide teeth whitening because their 20-minute session gives them about 5 minutes to have this chemical work on them, which is not nearly enough to encourage the break down process. 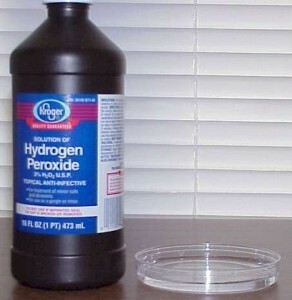 If hydrogen peroxide gets you much better results than carbamide peroxide, why do people even bother to go for the latter? It’s because carbamide peroxide causes less gum irritation, making it a comparatively more stable compound than its hydrogen cousin. This is how manufacturer’s are able to ensure product quality and consistency. Bear in mind, though, that both carbamide and hydrogen peroxide release equivalent amounts of free radicals with subtle differences that make it either work for you or not. The slow rate at which free radicals are created means they can be sustained and managed with less reactive side effects than when hydrogen peroxide is directly used to whiten your teeth. A 10% carbamide peroxide gel has the longest patient-choice history, especially in relation to the tray technique. According to the records, that history is roughly 25 years. 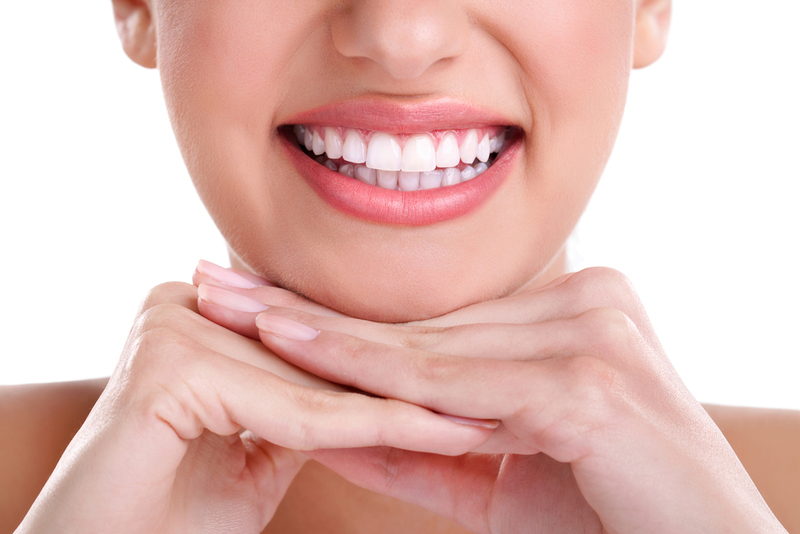 Carbamide peroxide teeth whitening are also the most studied method compared to hydrogen peroxide teeth whitening.